My experiencesubmitted by Kimberly W. - Feb 28, 2019 |Recommended: YesMy daughter is slated to move in the fall of 2019. 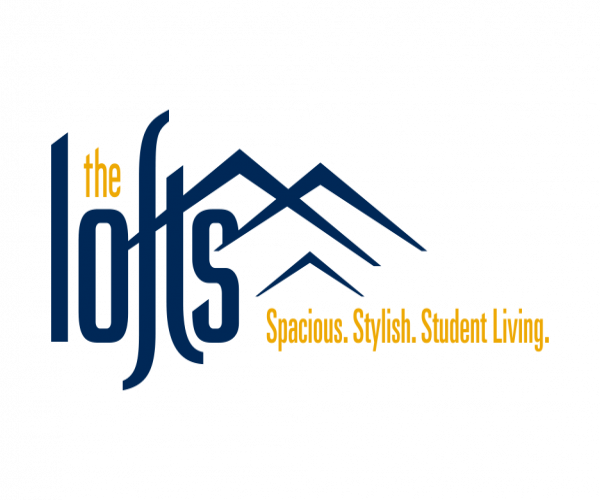 But my experience has been top notch with the employees of The Lofts. Every time I call I am greeted with respect and all of my questions are answered promptly. When I came up and requested to see the model I was given a great tour from the young man working the front desk. I am so far very pleased with her decision to chose The Lofts. Keep up the great work.